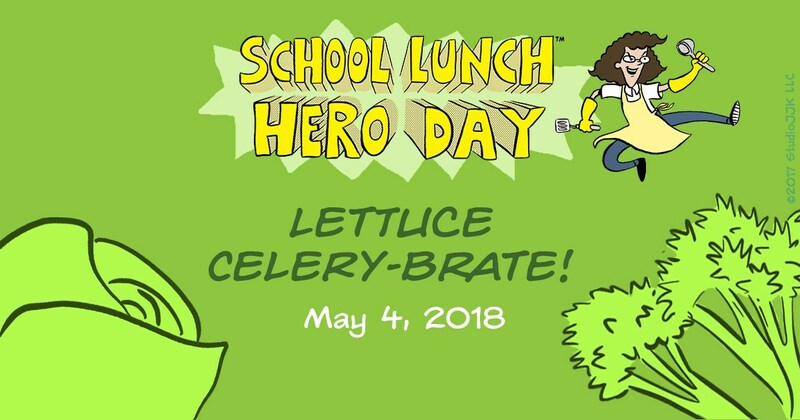 On Friday, May 4, 2018, we will kick off School Nutrition Employee Week (May 7-11) with a bang, when we celebrate the 6th Annual School Lunch Hero Day! School Lunch Hero Day is a chance to showcase the difference school nutrition professionals make for every child who comes through the cafeteria. 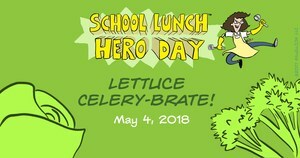 Want to learn more about the inspiration behind School Lunch Hero Day?